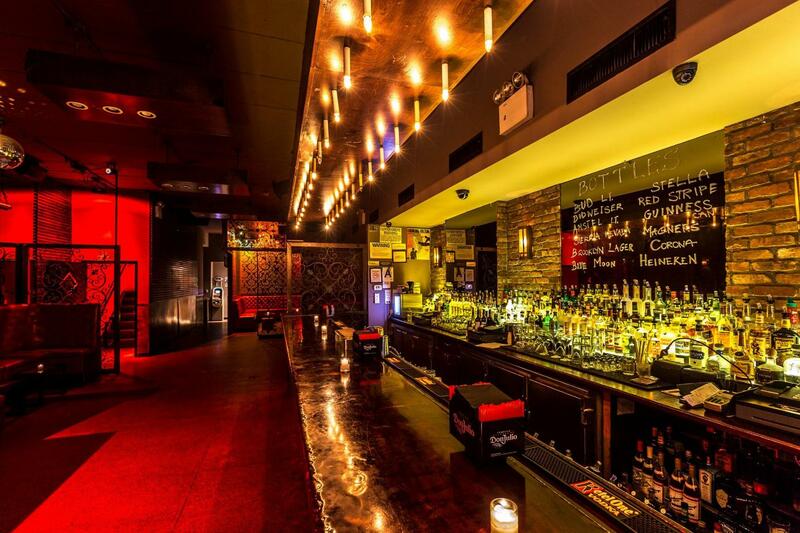 This year, The Delancey is hosting the hottest New Year’s Eve party on the Lower East Side. Jam-packed with smoldering entertainment, this party is destined to be unforgettable. 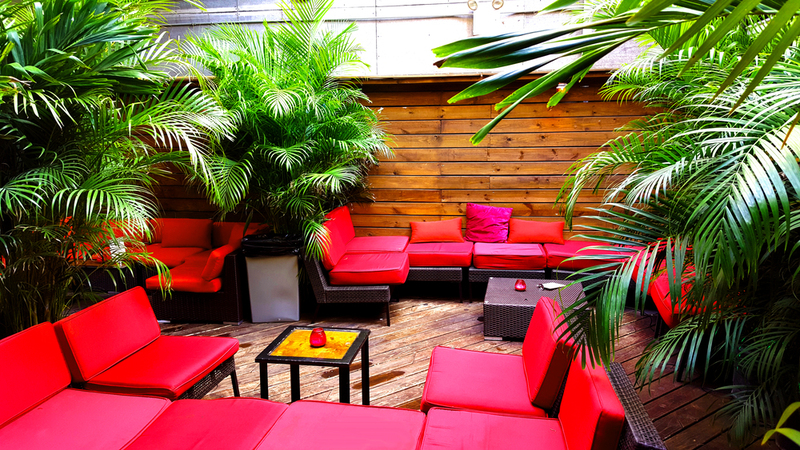 Known for its upbeat atmosphere and unmatched venue, The Delancey attracts New York City’s trendy nightlife crowd. 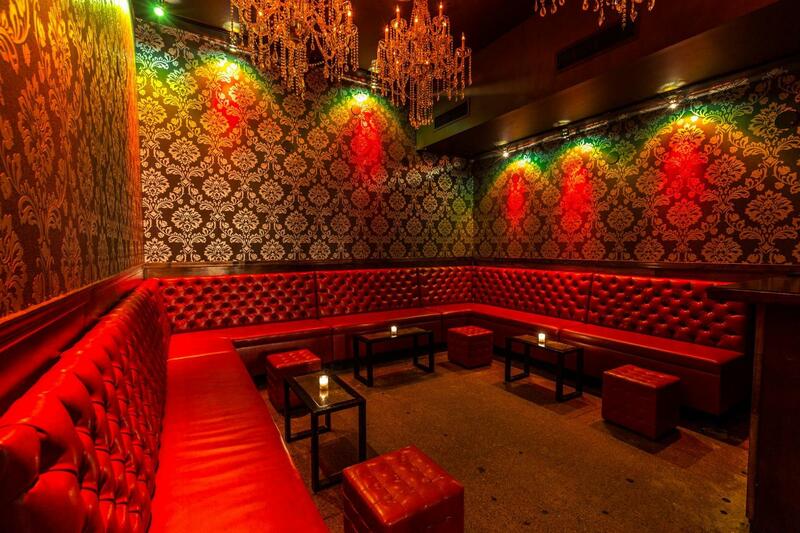 If you’re looking to party like an NYC A-lister this New Year’s Eve, The Delancey is the perfect spot for you. Start the night with your drink of choice from the five-hour premium open bar. Grab your cohorts and hit the dance floor to enjoy non-stop music from a live DJ performance playing the hottest Top 40, hip-hop, and house music. Worked up an appetite? Much on some complimentary small bites. As the clock strikes twelve, enjoy a glass of champagne on the house and toast to the New Year with a DJ-led countdown. 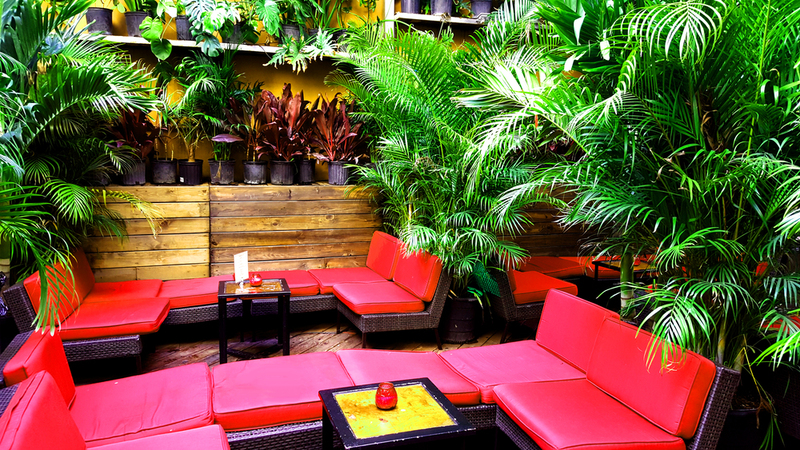 Upgrade your night with one of our VIP ticket options for perks such as reserved seating and bottle service. 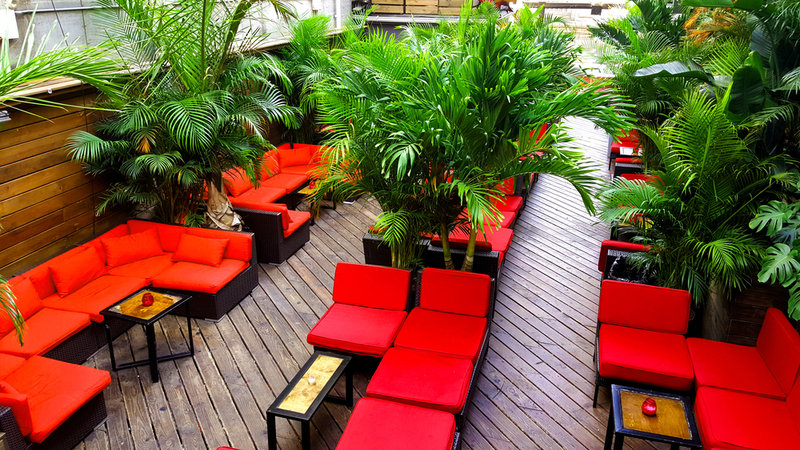 This three-level venue offers celebrants a commodious space with a unique style dedicated to each floor. 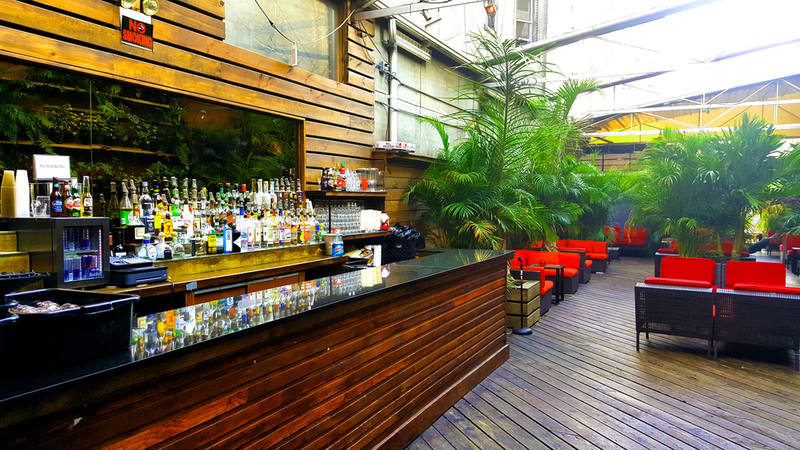 The main level is equipped with exposed brick walls, soft leather sofas, and stunning sleek wood tables. 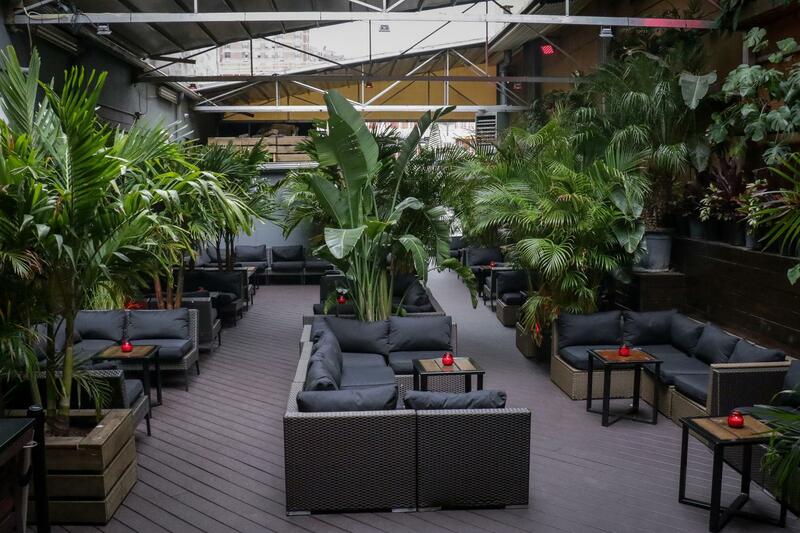 For partygoers looking for the perfect backdrop, the rooftop offers a breathtaking view of the Williamsburg Bridge and a space flooded with greenery and trendy furniture. For those itching to show off their moves, the Club, located in the basement, is perfectly equipped with a full service bar and DJ booth. 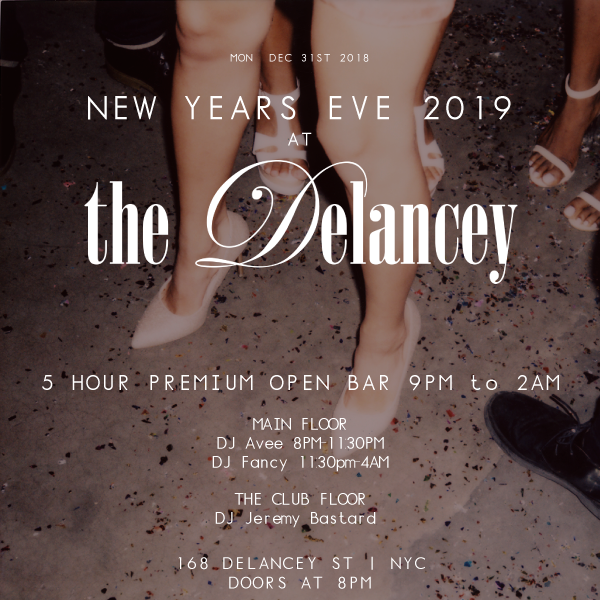 The Delancey is the place to be this New Year’s Eve. 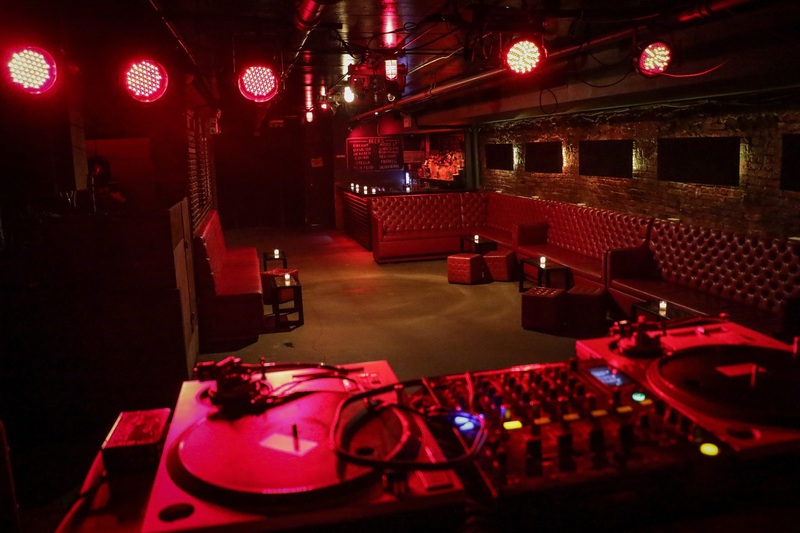 Party among the Lower East Side’s nightlife devotees and experience a bash that is sure to spectacular.